Megan Fox and Bi Rain?? Yeah guys, it’s true. Megan Fox likes Bi Rain. Hahah too bad Megan Fox lovers. Big Bang’s Sudden Attack was released in June 2009. Sudden Attack is a online FPS (First Person Shooter) video game. 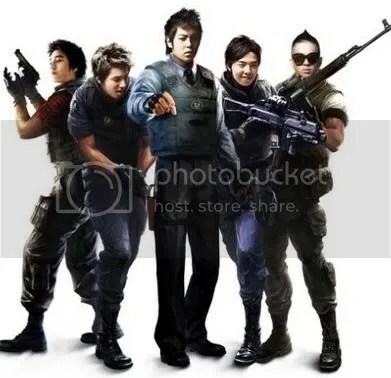 All five members are made into characters in the game, each character with over 80 lines of dialogue and sound effects recorded by Big Bang. 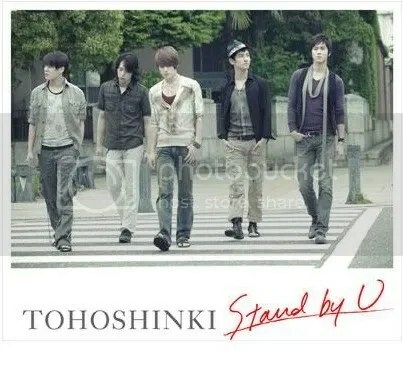 DBSK’s newest single “Stand by You” debuts number 2 on the Oricon Daily Singles chart! “Stand by You” sold 94,838 copies. It was beat by the number 1 “Everything” by Arashi, which sold 135,053 copies! Even though they’re only number 2 so far, I think this is great. DBSK has never before come near 100,000 sales in the first day. Keep up the good work DBSK! This is the song “Stand By You”. Enjoy! Categories DBSK, Videos, What's Going On In Kpop?